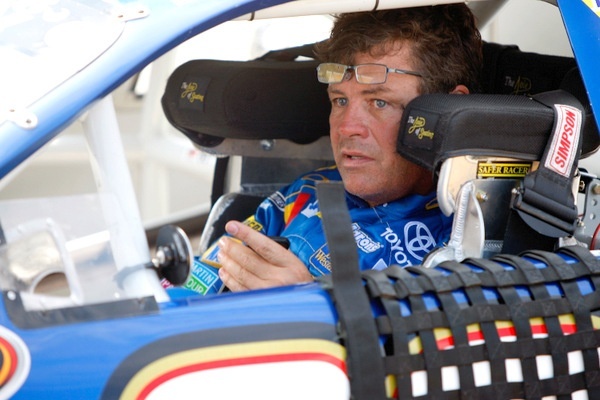 Michael Waltrip made the mistake of doing what so many others have done in other NASCAR championship battles. but just getting caught red-handed. On TV, with audio no less. Maybe Waltrip and his guys were simply too naive. Maybe Waltrip and his men needed better code words to better disguise their actions. And now he's paying a price. 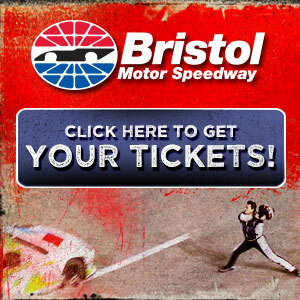 This sport too, unfortunately, as Matt Kenseth ruefully notes. Considering what all has gone on before in this sport, when it gets down to crunch time in the championship race, Waltrip may be right to be scratching his head wondering just why he's getting his chops busted so hard when previous title races also included plenty of nefarious or seemingly nefarious maneuverings. Maybe NASCAR officials too are scratching their heads. 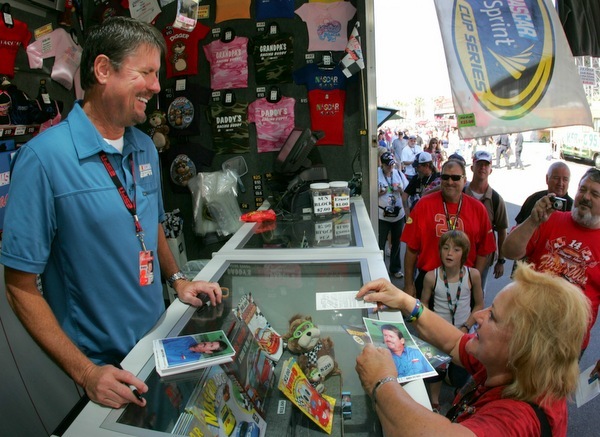 It's unclear if the statute of limitations ever runs out in NASCAR. Ray Evernham, the championship crew chief and team owner, now TV analyst, points out humorously that NASCAR put him on "indefinite probation" back in 1995 and has never officially informed him he was off. But the NASCAR championship battling over the years has featured some high-profile 'dirty tricks' and head games. Remember when it was de rigueur for title contenders, in the final weeks of the season, to bring in extra cars for extra drivers, to pad the finishing order to help their side? And back then it wasn't even blinked at, or kept under wraps. Of course sometimes that may have gone a bit too far, or seemingly too far. One team brought in a part-time driver to fill such an extra ride at Phoenix, the next to last race of the season. And the crew, on the flight out from North Carolina, tried to play some head games with the title rival, also on the plane -- joking that they were bringing in a special driver to take him out. When the part-time driver, not really an expert wheelman at this, did in fact lose it in the first turn, and crashed, taking out said title contender, well, let's just say that ABC/ESPN TV analysts Rusty Wallace and Andy Petree might be able to shed a little more light on what all really went on. They were closer to the field of play. And just the other day here at New Hampshire Motor Speedway, one former racing boss was recalling one championship race, not so long ago, when agents for the two warring factions roamed the garage area race day in the Atlanta season finale, in a zany bidding war to pay backmarkers either to stay out of the finish after damaging their cars or to hurry up and finish those repairs and get back out on the track. The side with the most money won. Money didn't even have to change hands -- "Just send me your tire bill" would suffice. Or maybe the free use of a heavy horsepower engine somewhere on down the line. Heck, remember when one team owner, losing a title race, simply put up enough purse money with NASCAR to entice the sanctioning body to add another race to the tour in the closing weeks, so his man would have a better shot at the championship? All this just scratches the surface of what used to go on in this sport when the title was on the line. Depending on how deep you want to go, it can get a heckava lot rougher. This is how the game used to be played, just with most of these tricks well out in the open, not that hidden, and sometimes even boasted about. Maybe it's how the game is still being played, albeit with much more secrecy and more sophisticated deviousness. And nobody's boasting about much today. Submitted by Robert Eastman on Sun 09/22/2013 - 10:07. Thanks Mike for bringing a realistic perspective to the events of the last 2 weeks! Few of us were aware of how truly powerful "social media" and casual fans have become. 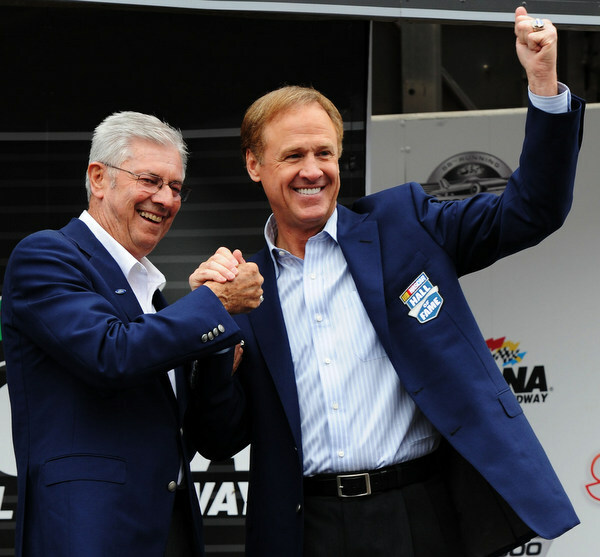 Financially healthy/competitive teams like MWR Must Survive in order for NASCAR to Thrive! Only "Consistent, Decisive, Professionalism" at the very top will guarantee a brighter future for our sport! How many times did Richard run a big engine? Submitted by Chris on Sun 09/22/2013 - 17:11.